Author, actor, and professional snuggler, Leisa is the creator of the critically acclaimed Starcrossed series, published through Macmillan New York: BAD ROMEO, BROKEN JULIET, and WICKED HEART. 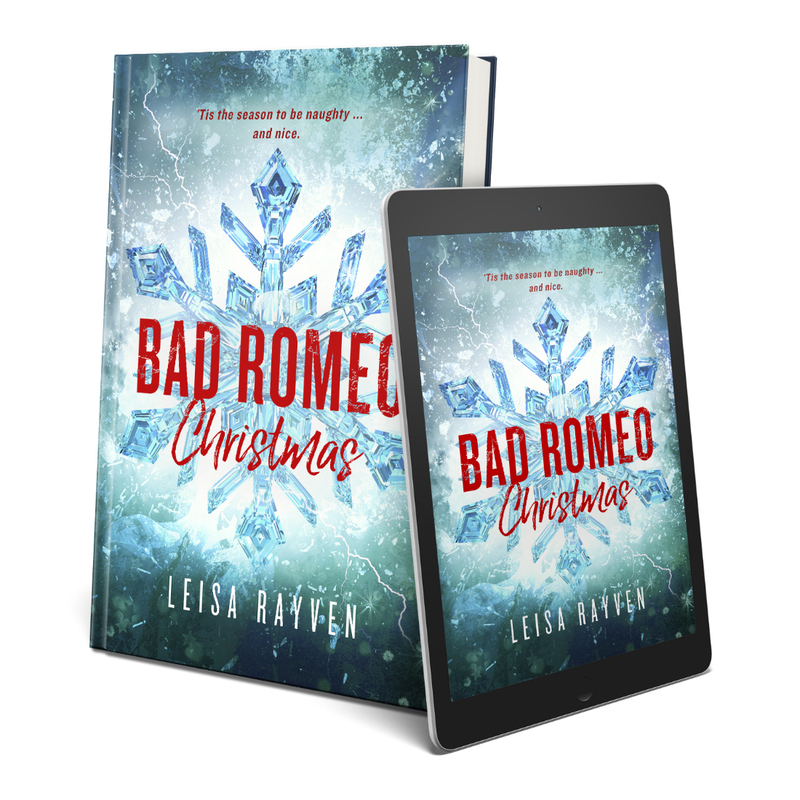 The finale in the Starcrossed series was the holiday-themed anthology, BAD ROMEO CHRISTMAS. 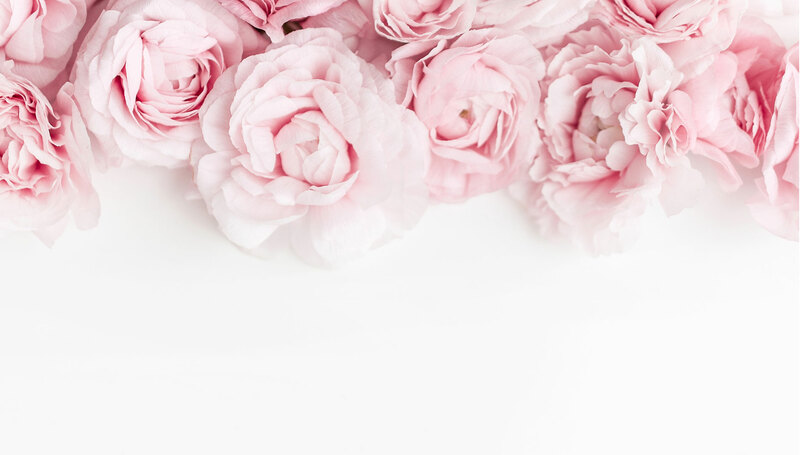 Her latest endeavor is the Masters of Love series, which has everyone swooning over some spectacular book boyfriends who will do anything for their soul mates. 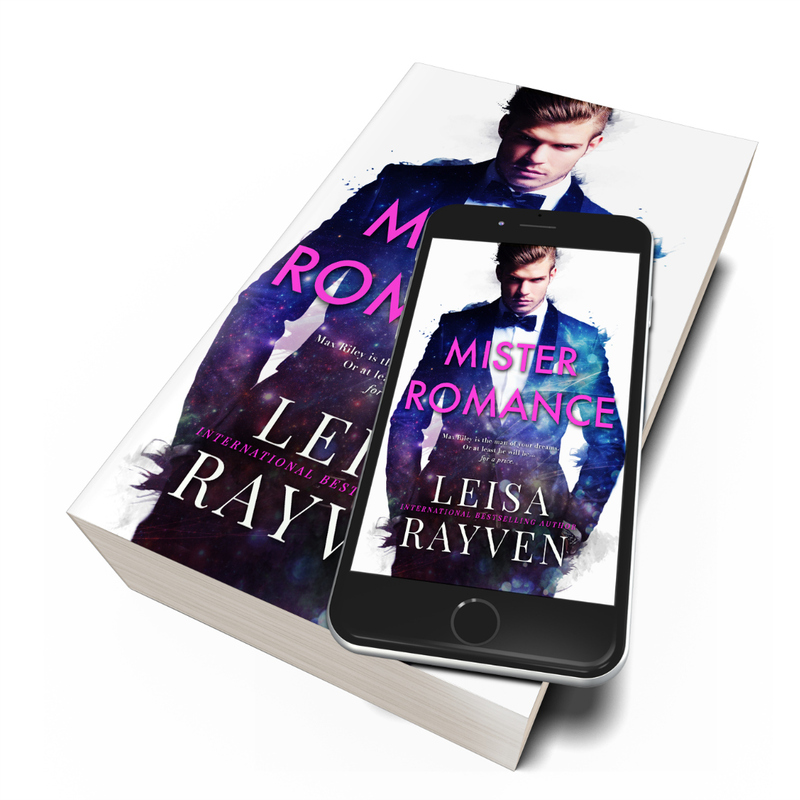 The first two books, (MISTER ROMANCE and PROFESSOR FEELGOOD,) are now available, and DOCTOR LOVE is scheduled to be published in early 2019. 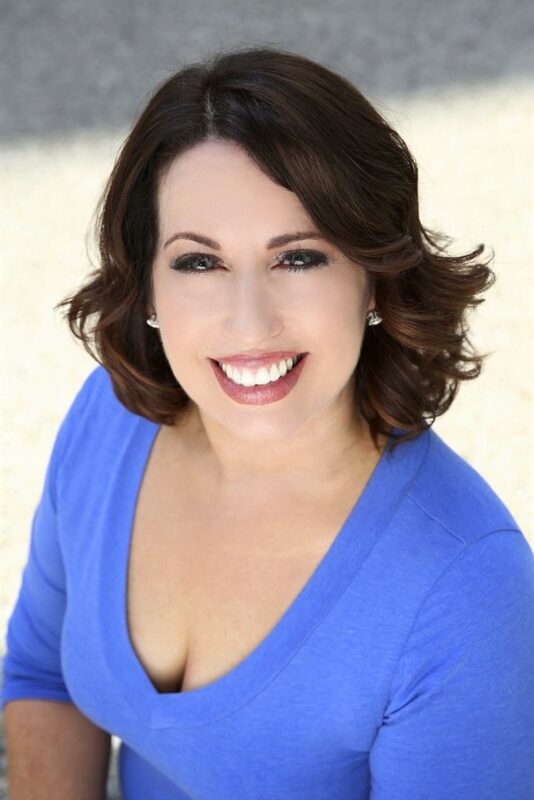 Leisa’s books have gained hordes of passionate fans all over the world, and can be found on e-readers and bookshelves in fifteen foreign countries, and she’s also been featured on various international bestseller lists. When Leisa isn’t writing books, she’s probably eating cheese. Or guacamole. Or cheese covered in guacamole.